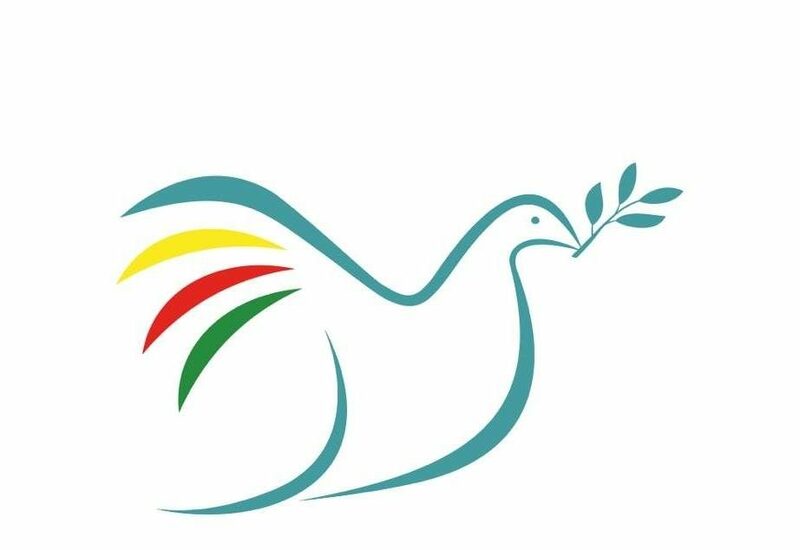 Despite these conditions, Öcalan has continued to work actively for a resolution to the conflict, writing numerous books and articles on the history of the Kurdish people, the sources of the conflict and possibilities for peace. Having long abandoned separatism in favour of a new form of democratic confederalism, his nuanced analysis has led him to contribute important proposals for democratic reform of the Turkish state, including, in 2011, The Road Map to Democratisation in Turkey, and Solution to the Kurdish Question. The text was illegally confiscated in 2009 by the Turkish authorities, who refused to release it to the European Court of Human Rights, as was intended, for 18 months. Abdullah Ocalan has since published his Road Map as the third volume of his Prison Writings series. The book available to order from the International Initiative website, as well as on Amazon. We have made reviews of the book available also. 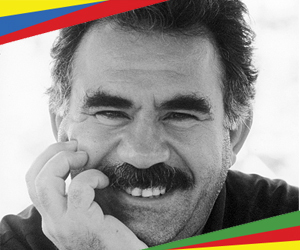 Download The Road Map to Democratisation in Turkey, and Solution to the Kurdish Question, published by the International Initiative “Freedom for Abdullah Ocalan – Peace in Kurdistan” (pdf). Transmedia Publishing and Pluto Press also recently published Prison Writings: The PKK and the Kurdish Question in the 21st Century, the second volume of Öcalan’s prison writings. Read Peace in Kurdistan’s report on the book launch, held in London in June 2011. You can also read Michael M. Gunter’s review of the book here (pdf). 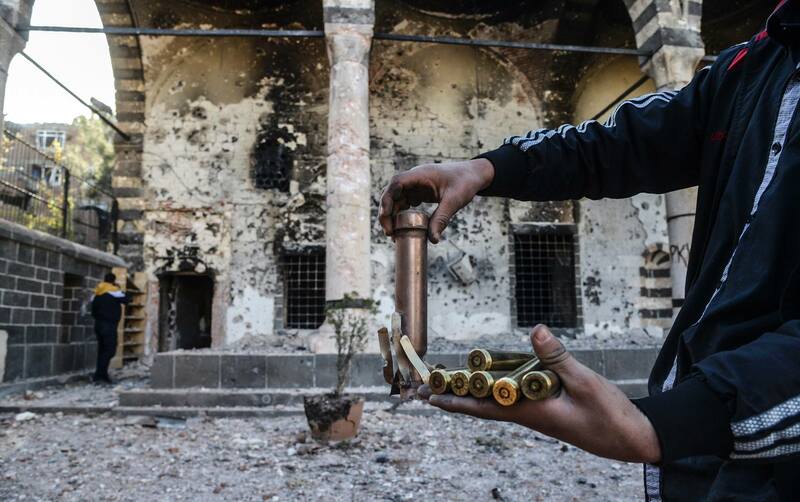 Read Öcalan: on my thesis of the Democratic Nation Resolution, March 2011. 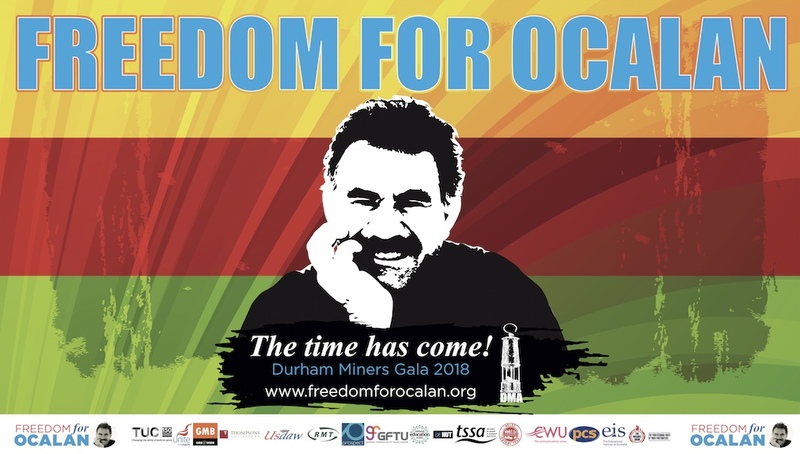 Below are three excellent small brochures written by Ocalan on democratic autonomy, war and peace in Kurdistan and the liberation of women, all available to download for free.